Bamboo Preservation Most bamboos have a low resistance to biological degrading organisms and need specialized bamboo preservation techniques. 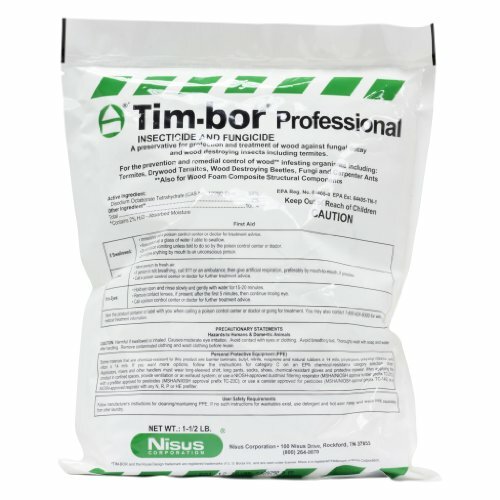 A wide range of treatment methods are known to improve its durability. Untreated bamboo, just like almost any other wood, has a high chance of being attacked by insects. Bamboo insect infestation occurs due to the presence of starch and other carbohydrates. Insects obtain their food supply from the bamboo and degrade it, therefore bamboo should be chemically treated to avoid infestation.